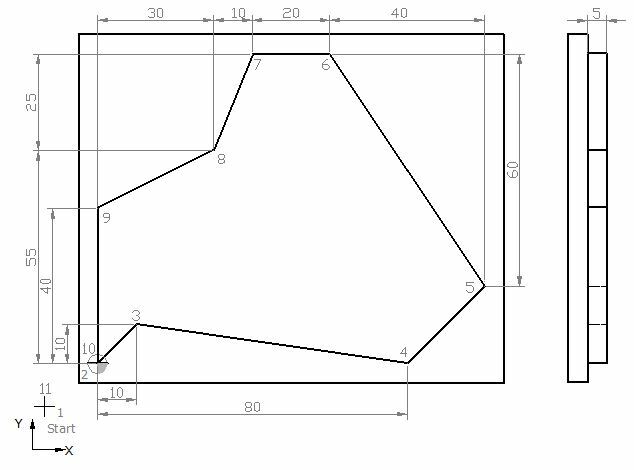 This CNC mill programming exercise will give you more idea to understand drawing and how to find exact coordinate of each drawing point. Completely based on G91 Incremental Dimensioning System, so cnc programmers/machinists can learn and understand how G91 Incremental Programming works. 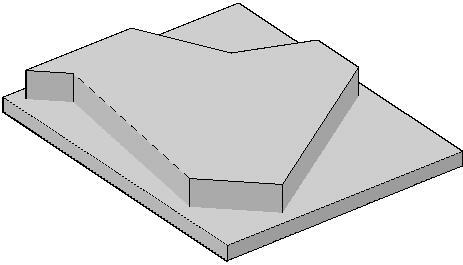 This program is written for 4-axis CNC mill, where C-axis is used for rotary table. 3-axis CNC mill can also run this program, so for this just remove program block no. N15. G54 : Zero Offset no. 1. G90 : Absolute dimensioning system. G91 : Incremental dimensioning system. G17 : X-Y plan selection.